When looking to renovate your home, or perhaps build a new one, it can be a bit overwhelming when trying to decide how to design it. 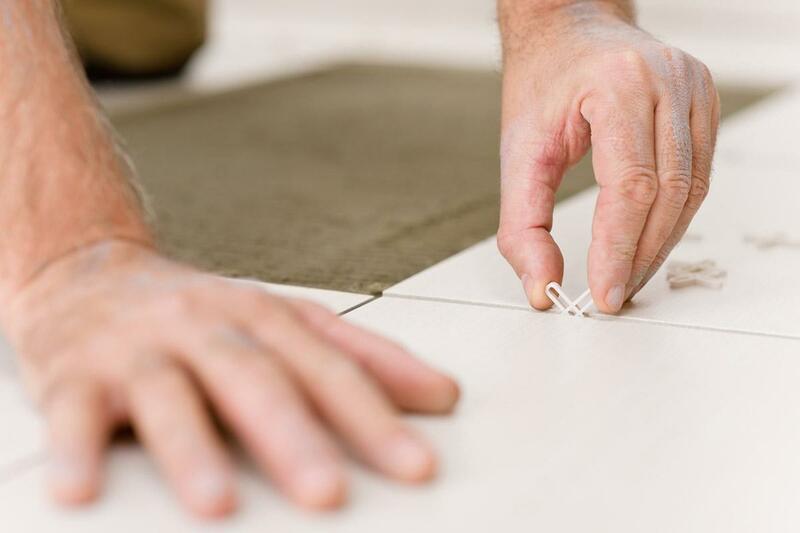 Tiles, with the many different colors, shapes, and even material of tile, can make it quite difficult on making a choice on what kind of tile to add to your home. Another great reason to go for natural stone tile is its durability. It's hard and resistant to fading, weathering (which is why it is used often on patios outside) and with a bit of cleaning it will look brand new in no time. 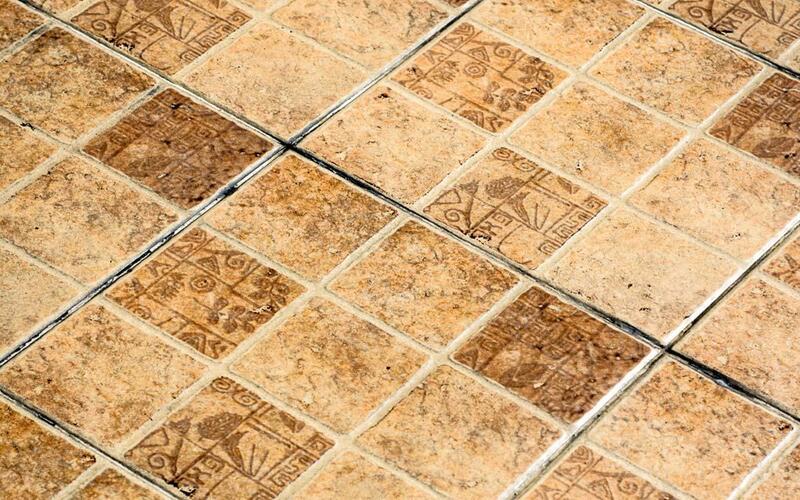 On that note, it is important to mention that tile is also very easy to maintain and it is easy to clean. Usually just some warm water and gentle soap will clean off any sort of dirt or residue. 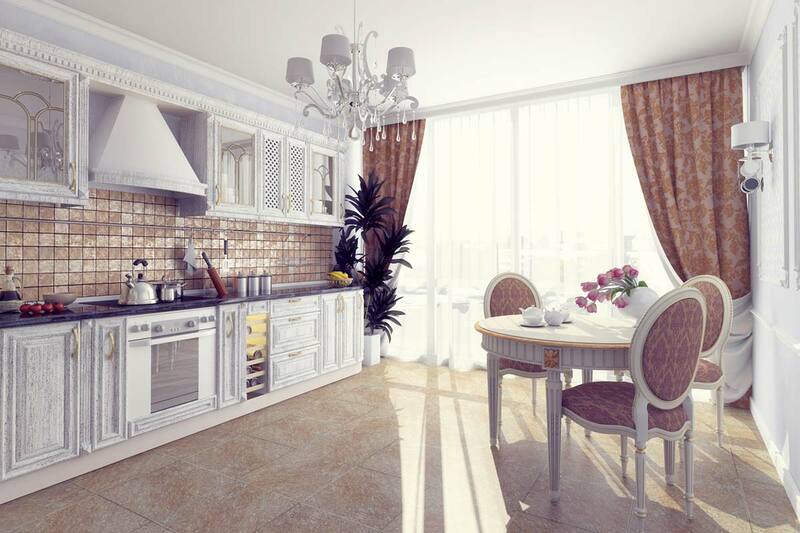 Lastly, think about how adding some ornate natural stone tiles can increase your home's value. People will pay a good price for a home that is modern, chic, and beautiful. Natural stone tile has an appearance that is always "in" and is always desirable, so you cannot go wrong in choosing this type of tile when designing your home. One of the common questions I get about natural stone tile is the availability of color. All because this is a natural stone tile, it does not mean that it comes only in natural, neutral tones, such as creams and browns. You can find these tiles in different shades of pink, greens, grays and blacks. You can also find them in diverse shapes, including squares, circles, natural slab shapes and fancier or even custom designed shapes. 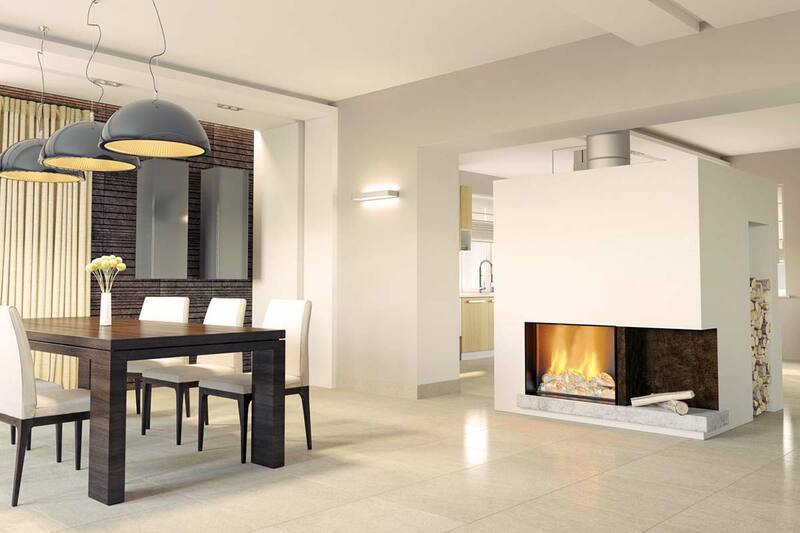 Depending on where you want the natural stone tile in your house, your tile contractor will be able to help you choose the right color, shape and placement of the tile that will both be tasteful and fit your budget. Rustic, flagstone, or marble, a natural stone tile will certainly personalize your home, save you on energy costs, and give your house a fresh, modern look.